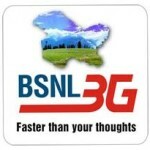 Along with Vodafone, India’s leading 3G service provider BSNL has slashed 3G Data rates which is currently the cheapest rates available for 3G service in India. The new Prepaid rates have been listen on their official website. 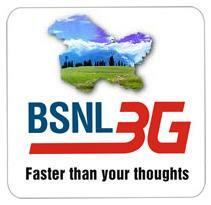 BSNL has not updated their website with the Postpaid rates. However, we will update you with the new 3G tariff for Postpaid customers.